Slasher Sale: 1st Time Shoppers Rejoice! 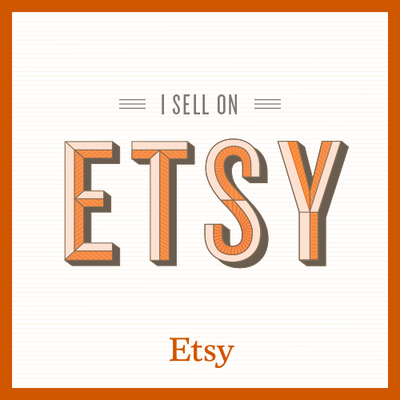 Never purchased something on Etsy before? I get it. Just like getting a tattoo, Etsy shopping can be majorly addicting! Well, holding off on becoming an Etsy addict has now paid off and we want you to come to the dark side. Thanks to Etsy, I am able to offer first time buyers an incredible deal this holiday season. Here is where you can start rejoicing…. 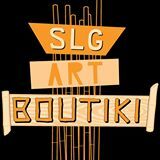 Between December 6 and 12, 2016, first-time Etsy buyers who spend $50 in my shop will receive a $10 credit toward any future Etsy purchase. Qualifying buyers will receive an email with instructions for redeeming their credit two to four days after making their purchase. The offer is limited to one per person while the promotion lasts, and credits must be redeemed by January 31, 2017. You must pay with Direct Check Out or Pay Pal to qualify and if you cancel your order you will not be eligible for the credit. Buyers can order multiple items from my shop to qualify. But it must be 1 single transaction that equals $50 before taxes and shipping. This promotion is available to first-time Etsy buyers only.